Aside from two giant pizza parlors with SBF Visa Spinners and a kiddie park near eastern Kansas, the only place for coasters in The World’s Tornado Capital is Oklahoma City’s, Frontier City. Their five coasters are all a cut above, particularly NAD’s Wildcat (steel-structured woodie rescued from Fairyland Park in Missouri), and the West’s only Schwarzkopf Looping Star, Silver Bullet (featuring the last example of the vehicle theme previously found on Magic Mountain’s Revolution). An Arrow Shuttle Loop, next-gen Vekoma family invert, and partially enclosed kiddie coaster round out the collection. Nevada is the highest placement to lack a woodie, but it’s also our first to feature a hyper: between LA and Vegas, right on the border, our beloved Desperado demonstrates many signature Arrow Dynamics qualities (read: qualities that helped lead Arrow into bankruptcy). Fellow bankrupt legacy brand, Togo, also makes impressions with Manhattan Express / Big Apple Coaster / NYNY Coaster / whatever. The last Togo in the West for various reasons, but Premier Rides (and a steady flow of unassuming tourists) keeps the polarizing ride alive. Finally, let’s not forget charmingly-dated Circus Circus Adventuredome, home to two excellent loopers (classic Arrow Canyon Blaster and clever S&S El Loco), plus a generous jackpot of 90s nostalgia. 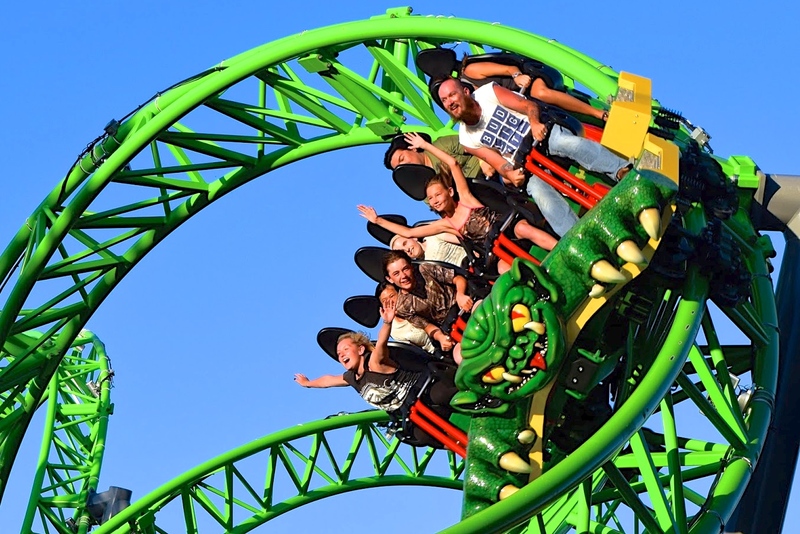 Family Entertainment Centers operate almost half of the tundra’s Michigan’s coasters, but most live in Muskegon’s Michigan’s Adventure – the first “major chain park” on our countdown. Their reputation for woodies is only slightly louder than their reputation for blandness, but much is forgiven in exchange for CCI mega woodie Shivering Timbers (the first in Cedar Fair’s ‘____-ing Timbers’ series). Dinn-Summers Wolverine Wildcat, Jr. CCI Zach’s Zoomer, Geauga Lake’s SLC, aren’t much to talk about, but mile-long Timbers is what we’re here for (along with Arrow’s Corkscrew and Wild Mouse). There’s actually two states in the midwest known for woodies and uninspired presentation; Wisconsin simply has more. Green Bay’s Bay Beach hosts Martin & Velmickx’s Zippin Pippin (Memphis, Tennessee Zippin Pippin replica), Madison’s Little A-Merrick-A offers asylum for vintage rides (Chance Toboggan, Herschel Mouse, Jr. PTC Meteor), and The Dells host five CCI/S&S/Gravity Group (GG) woodies in various states of decay. Ultra-tacky Mt. Olympus features “The Four Pillars of Disappointment”: Discomfort (Pegasus), Sluggishness (Zeus), Unprecedented Roughness (Hades), and It-Used-To-Be-So-Good!-ness (Cyclops). A possible 5th Pillar belongs to the potent, Alan Schilke-designed Avalanche, which Timber Falls Adventure Golf abrutly gave up on this year. Bordering Wisconsin is the smaller-but-better coaster collection of Iowa. On the edge of south-central Minnesota is Arnold’s Park, home to painstakingly-preserved PTC Legend. More wood goodness can be traced to Des Moines’ Adventureland – one of America’s most underrated parks. 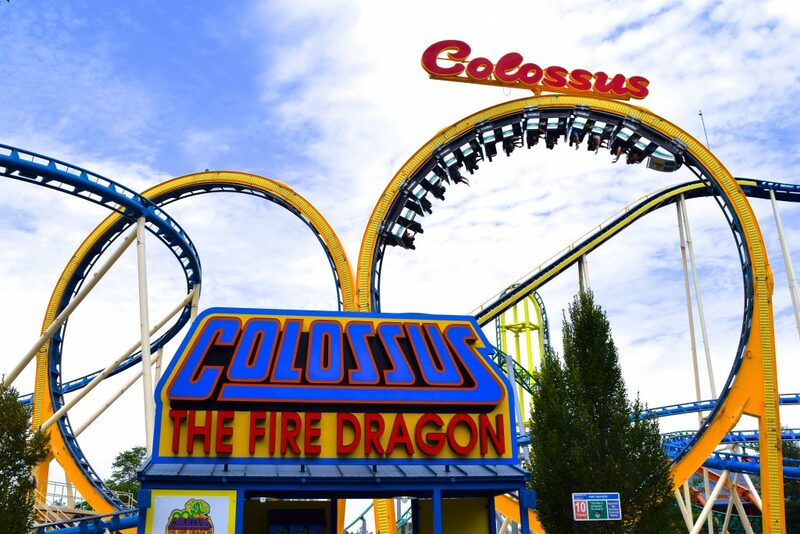 Bill Cobb’s Tornado is very 1970s; double-looping Hopkins Dragon is very 1980s; the CCI-becoming-GCI Outlaw is very 1990s; totally-enclosed CCI Underground is very weird; 2016’s knock-out Gerstlauer Infinity Monster is utterly badass. The park feels like photos you’ve seen of Six Flags during the mid 70s – but time proves that Adventureland isn’t afraid to make power moves. The soggy northwest has a lot going for it – just not very often: Washington State Fair’s commanding coasters can only be enjoyed a few weeks a year. 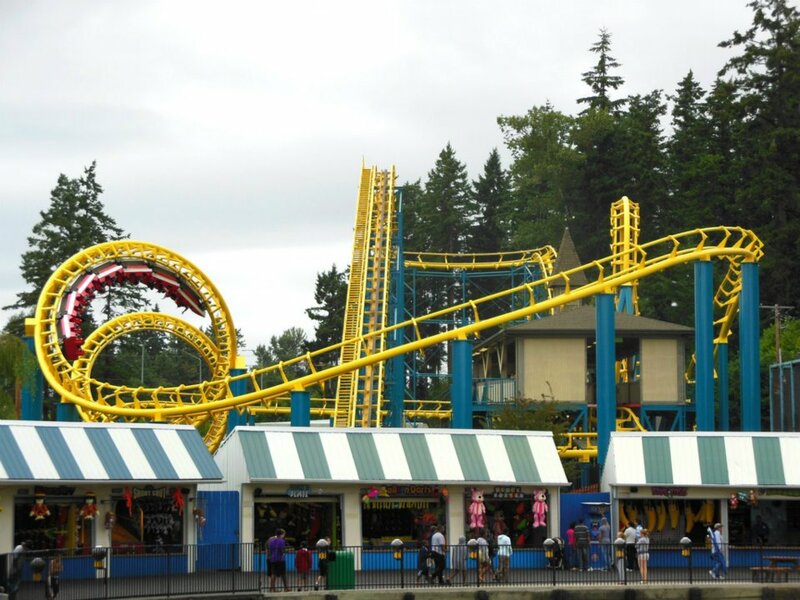 Splendid Frederick Church Classic Coaster, Schwarzkopf Wildcat, and Top Fun Rainier Rush are yours to enjoy as long as you pick the right weeks in September or April. The less-impressive-but-more-convenient coasters of Seattle can be found at Wild Waves Theme & Water Park (or whatever they’re calling themselves this year), where a Zamperla Mouse, Arrow LoopScrew, and gentle S&S wooden Timberhawk portray a standard operational frequency. The spoiled folks of Minneapolis-St.Paul have two regional parks: Mall of America’s indoor Nickelodeon Universe – a gift to Minnesotans during hostile winters – features several major rides squished into a baseball-field-sized park. Meandering Zierer Pepsi Orange Streak encircles custom Gerstlauers (spinner and EuroFighter) and a roof-scraping Intamin Half-Pipe. 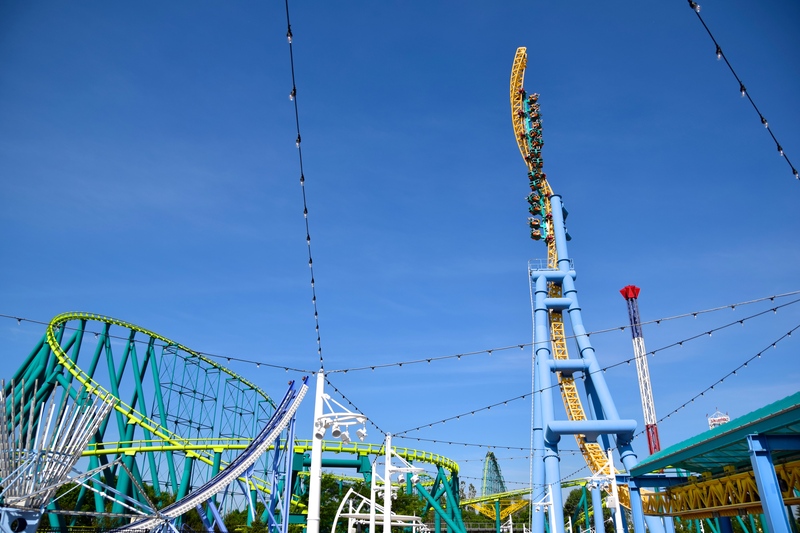 Nearby seasonal park, Valleyfair, features cheerful NAD High Roller, original Morgan Hyper Wild Thing, and Intamin Impulse Steel Venom (the last to feature a back-spike hold). Renegade, one of GCI’s best, also calls Valleyfair home, as does a trio of quirky Arrows: Mad Mouse, Corkscrew (Like Cedar Point’s, sans-mid-course brake), and Excalibur (Like Gemini, but obnoxious). If you enjoy mountain coasters (here’s three) and parks that ooze charm, you could do worse than New Hampshire. Up north is Santa’s Village and Story Land, each with two family coasters: the former has generic offerings (Zierer Tivoli, SBF Visa Spinner), the latter boasts a Hopkins and fabulous GG Roar-O-Saurus. 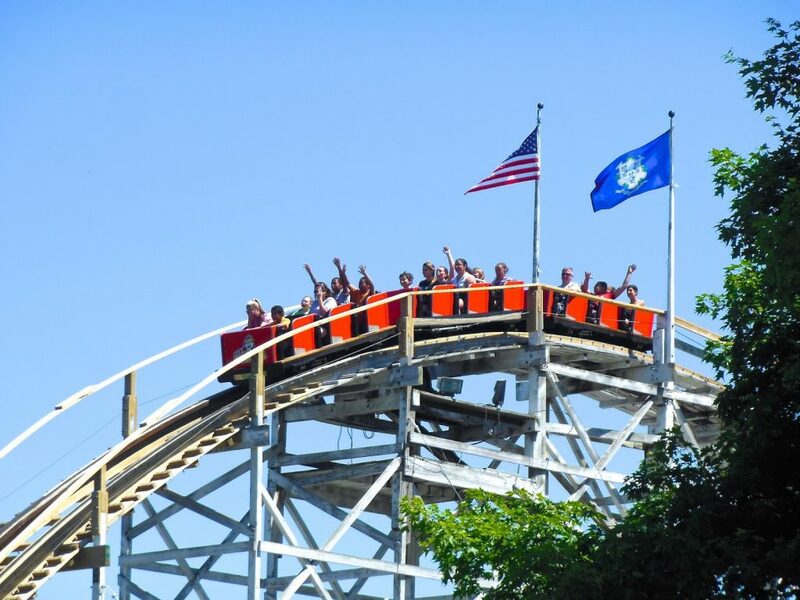 Down south is one of America’s loveliest parks, Canobie Lake, which features a EuroFigher 320, standard Arrow Corkscrew, and possibly America’s best classic out-and-back, Herbert Schmeck’s Yankee Cannonball ( rescued from Lakewood Park in Connecticut all the way back in 1936!). 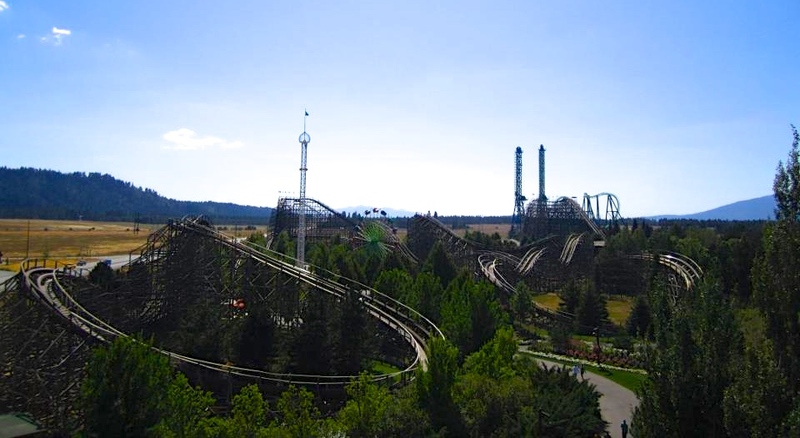 Idaho is another state that, aside from a few outliers (an SBF Visa Spinner here, a Wiegand Mountain Coaster there),hangs its coaster hat on one major park. Silverwood’s only crime is being so isolated; otherwise, it’s perfect. 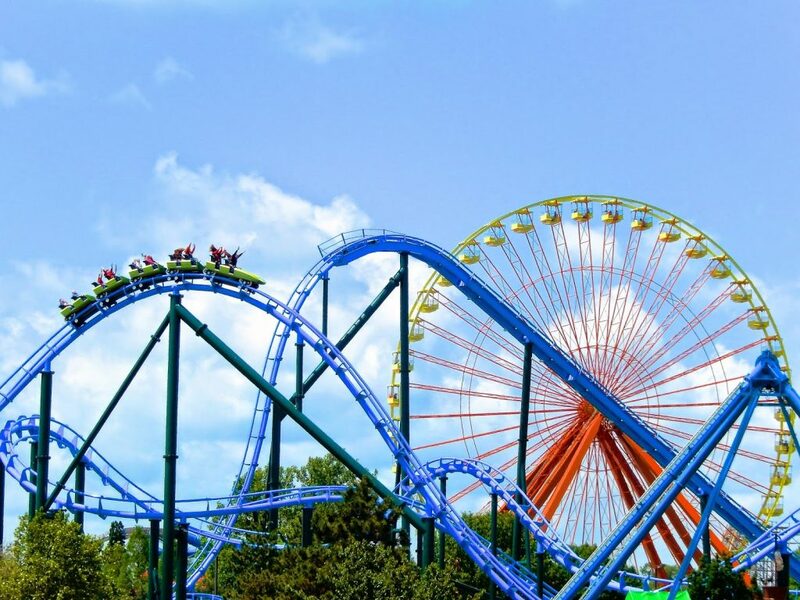 Two stellar CCI woodies (out-and-back Timber Terror and spread-out Tremors) dominate the ex-airfield’s skyline along with RMC-reconfigured Giant Inverted Boomerang, Aftershock (originally Déjà Vu at Six Flags Great America). Amazingly, Knott’s Berry Farm’s Corkscrew also wound up here; all that’s missing is a potato-themed coaster. Little Maryland is full of goodness: Ocean City’s rousing trail mix ranges from Wacky Worms to a Wildcat and a Boomerang. Out west is Adventure Park USA, home to a Windstorm and another Wildcat. Baltimore’s Six Flags America (our countdown’s first/worst Six Flags) manages a solid coaster collection: SLC, spinner mouse, miserable stand-up B&M Apocalypse (our countdown’s first/worst B&M) good woodies (OG Great Coasters Intl. 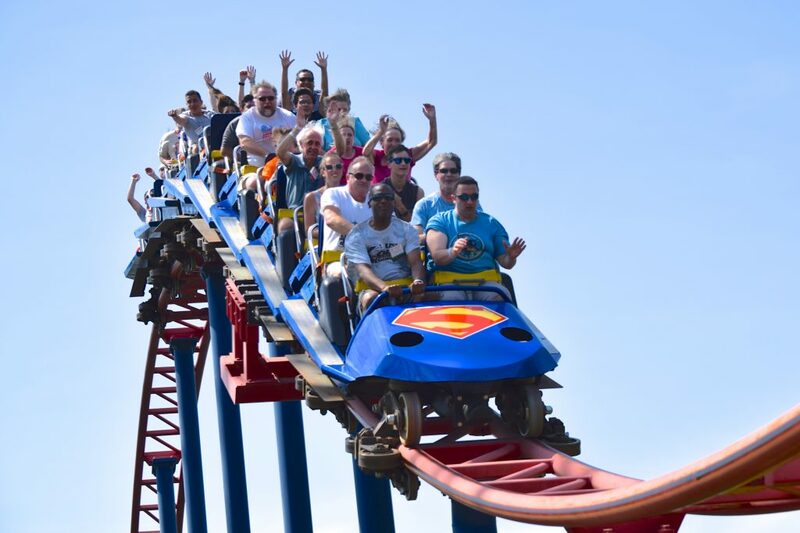 (GCI) Roar and 101yrs-old John Miller Wild One), and DC-Comics-trio Intamin Superman (not as good as it should be), Premier Rides Joker’s Jinx (slower than it could be), and Vekoma Batwing (better than a B&M flyer would be). A variety of mountain coasters (six!) festoon the peaks of Colorado – one shares Glenwood Caverns Adventure Park with the world’s highest coaster – 7100ft ( 2160m)-above-sea-level SDC Windstorm, Cliffhanger. 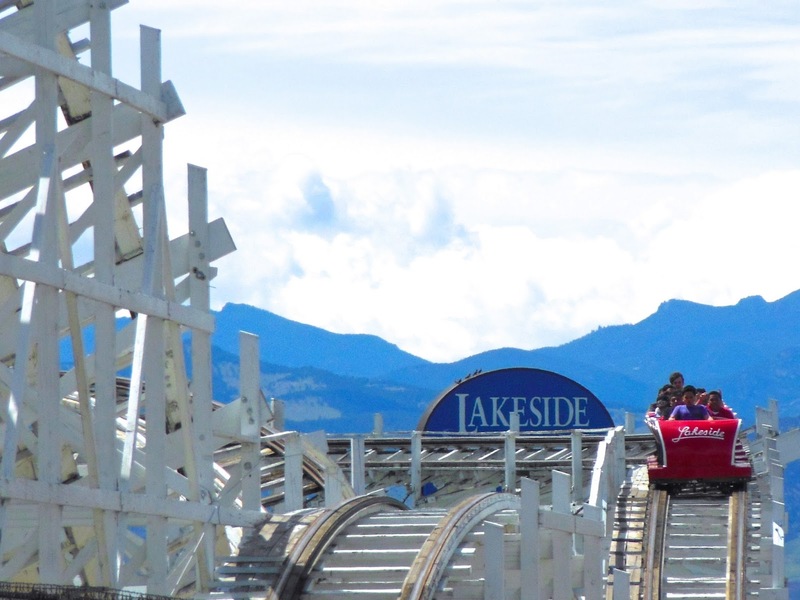 The Mile-High City is home to slightly-lower-altitude parks Elitch Gardens and Lakeside. The former (typical seasonal fare) features decent John Pierce Twister II, Arrow Shuttle Loop, Half Pipe, Boomerang, and SLC. The latter, Denver’s love letter to victorian-era parks, operates exquisite Edward Vettel Cyclone, sprightly Miler Wild Chipmunk, and a menagerie of other vintage rides. 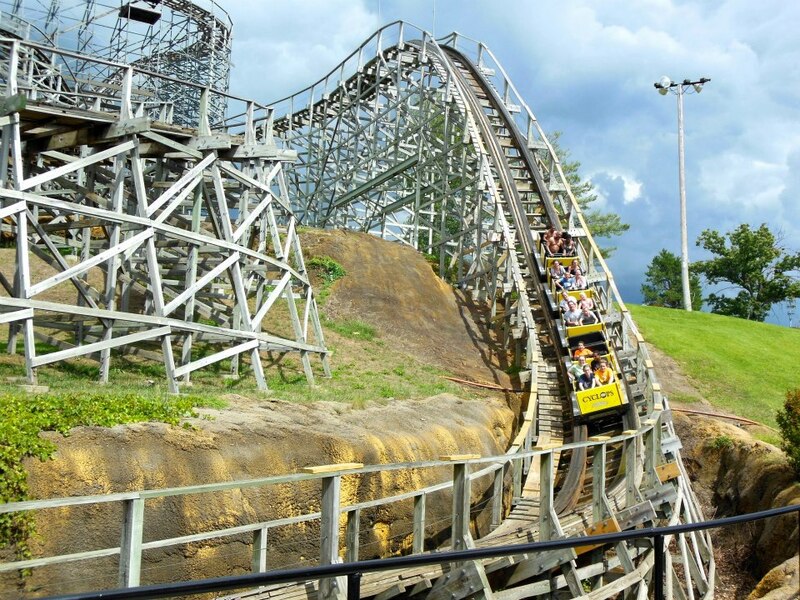 Kentucky features a mere two coaster spots (neither mountain coaster nor family entertainment center), but each feature a great woodie. Bowling Green’s Beech Bend is home to swell GCI Kentucky Rumbler, rare 3-ring SBF Visa Spinner, and a spinner mouse. 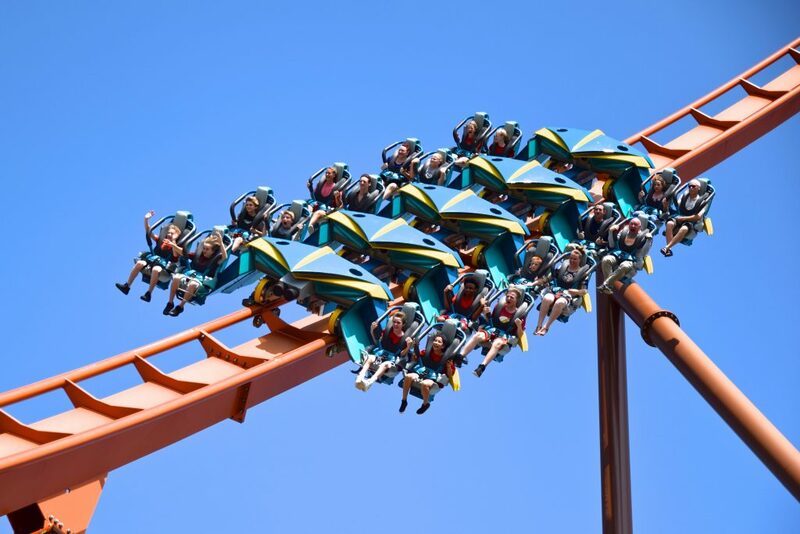 Louisville’s resilient Kentucky Kingdom hosts a stunning triple threat: Solid Dinn-Summers Thunder Run and two Alan Schilke knockouts, Chance HyperGTX Lightning Run and Rocky Mountain Construction (RMC) Iron Horse Storm Chaser (first RMC on our countdown!). 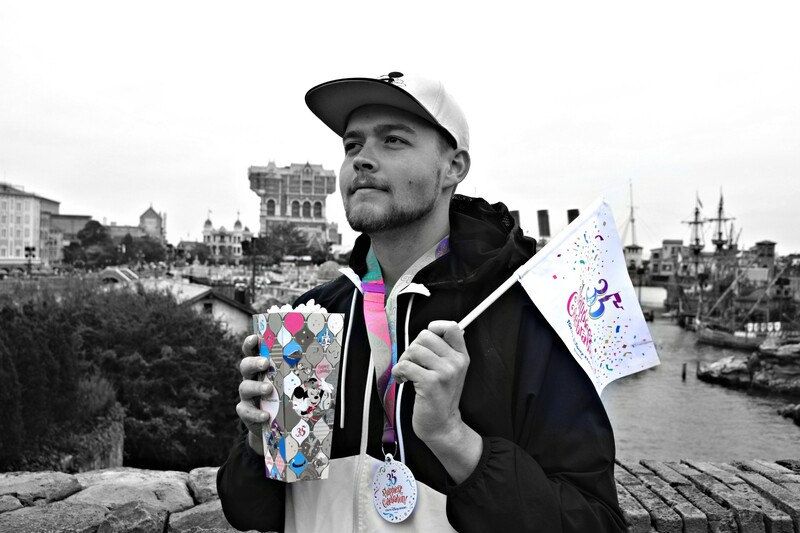 Early Vekomas (Rollerskater, SLC) round out the park’s re-born roster. A state in this region is an obvious home to mountain coasters (two), but we’re here to discuss Salt Lake City’s gift to the coaster world. Independently owned and endlessly awesome, Lagoon is a 10/10 park with ten coasters: a John Allen woodie, TWO Schwarzkopfs (the West’s only Jet Star II and Doppel Looping), the only Zierer Tower Launch Coaster, three kiddies, two mice (Maurer spinning / traditional), and Cannibal: an in-house designed hyper with four inversions, an elevator lift, and a 135º drop. Turns out Mormons really have this amusement park thing down. This tiny state is big on woodies, featuring three of USA’s most beloved. Quassy Amusement Park had a surprise hit with fab GG Wooden Warrior, and nearby Lake Compounce (the West’s oldest amusement park) draws folks globally with CCI’s magnum opus: terrain-woodie pipe-dream Boulder Dash (a Boomerang, Premier Rides Sky Rocket II, and refurbished Herbert Schmeck Wildcat are just a bonus). A wood coaster beacon since the 90s, Indiana remains wood-dominated despite introducing some major metal. Five CCIs total occupy Indiana Beach (near Chicago) and Holiday World (near Louisville): out-and-back Hoosier Hurricane, quaint Cornball Express, and temperamental Lost Coaster of Superstition Mountain at the former; scenic Raven and quirky Legend at the latter. 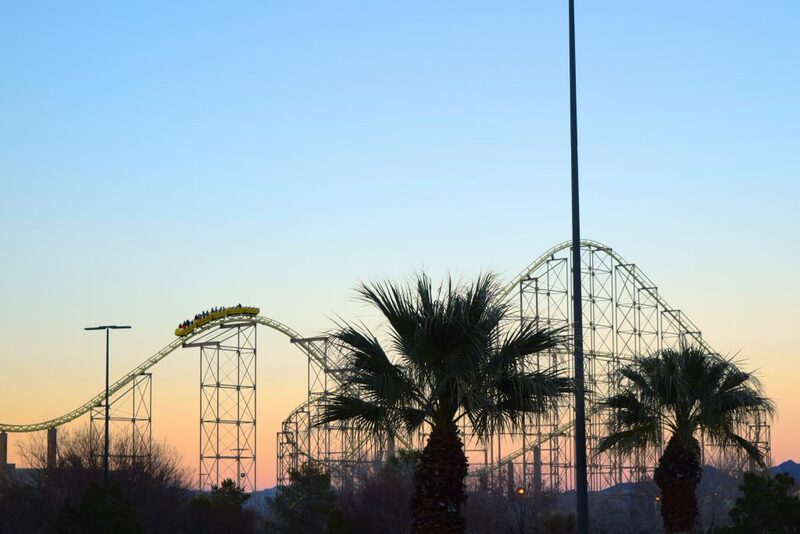 Priceless Schwarzkopf Jet Star I Tig’rr Coaster and potent S&S El Loco Steel Hawg round out Beach’s bunch, while GG’s serendipitous Voyage and B&M launched wing Thunderbird dominate World’s offerings. Not to be outdone, Fun Center at Paige’s Crossing (near Michigan) boasts a Wisdom kiddie with two lift hills and an UNDERGROUND TUNNEL, GUYS. Keep on reading for spots 15-4 in Part 3!